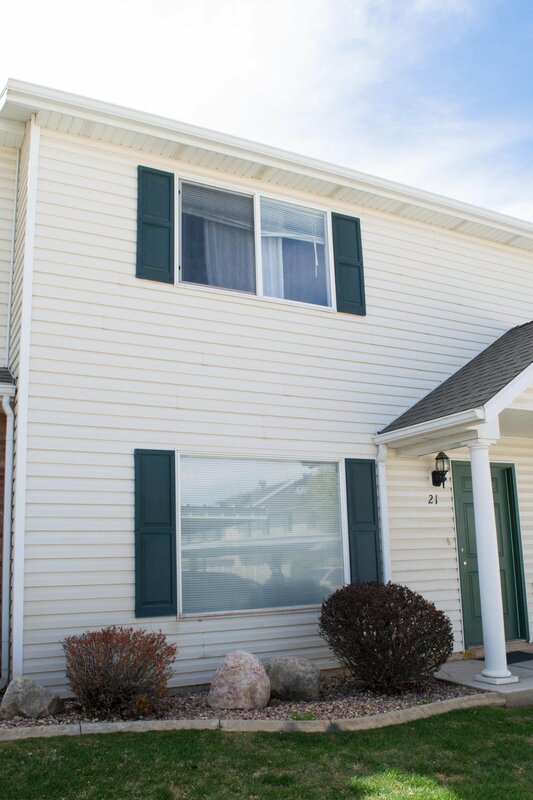 Two story town home in the Countryside Terrace subdivision! 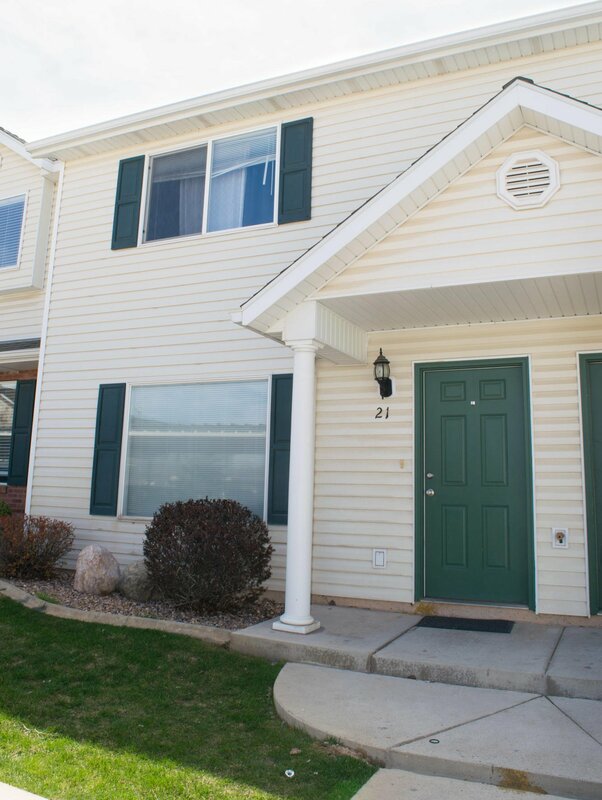 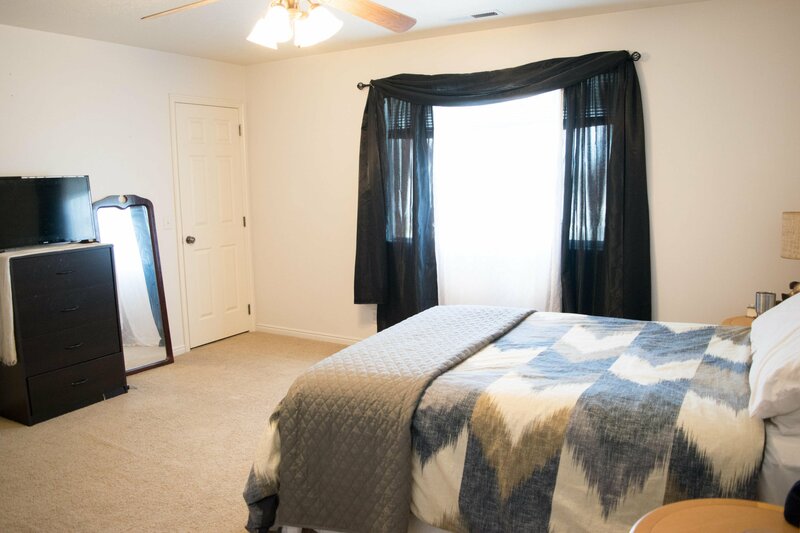 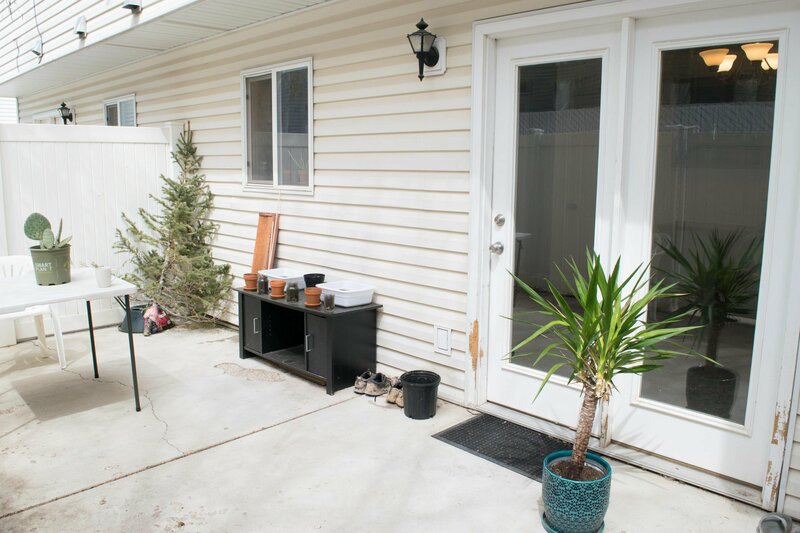 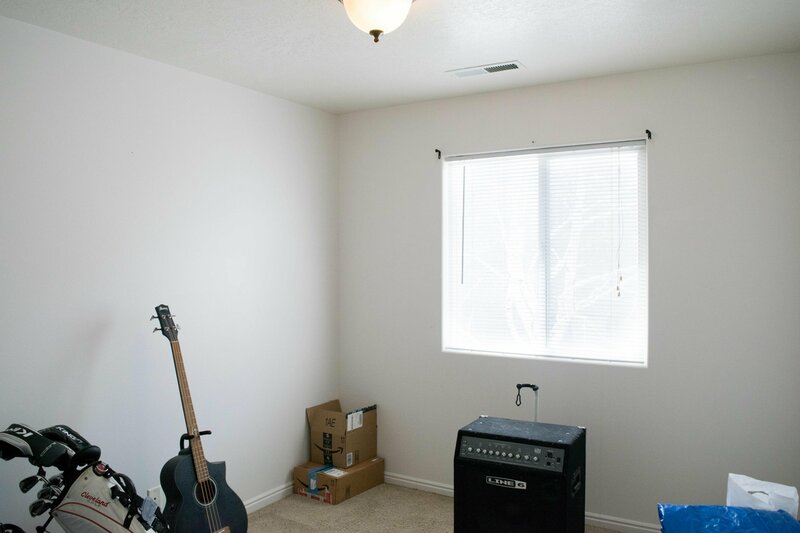 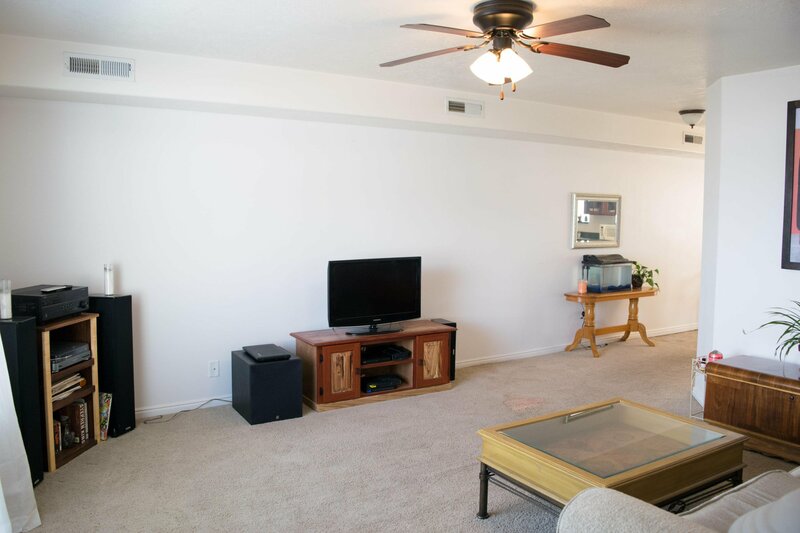 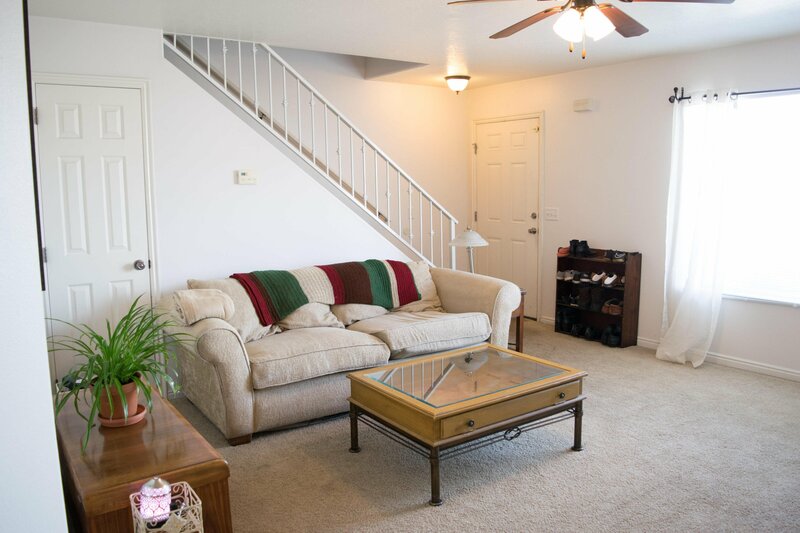 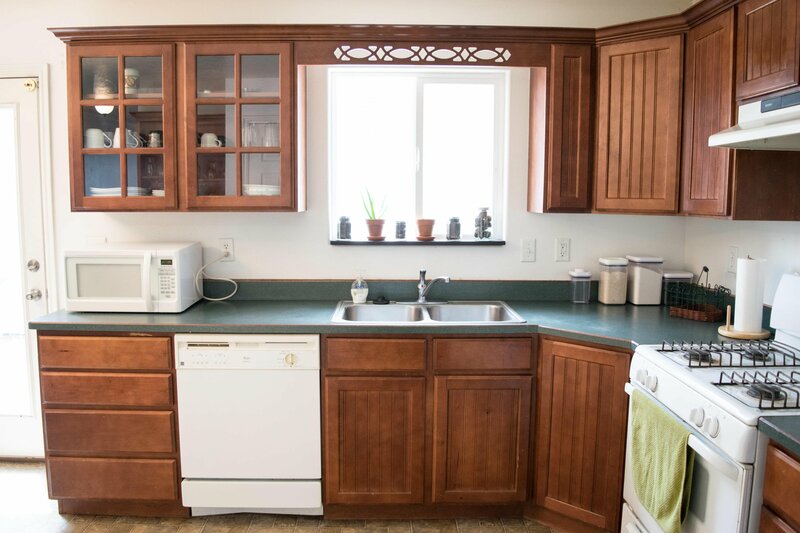 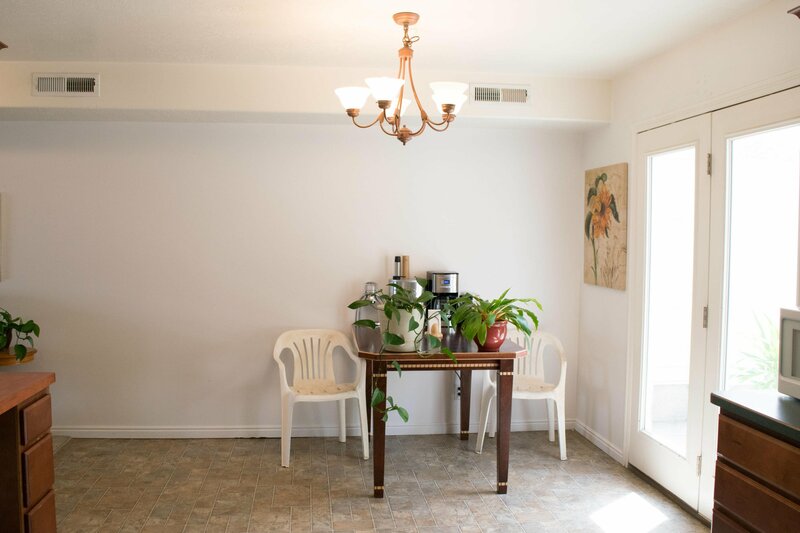 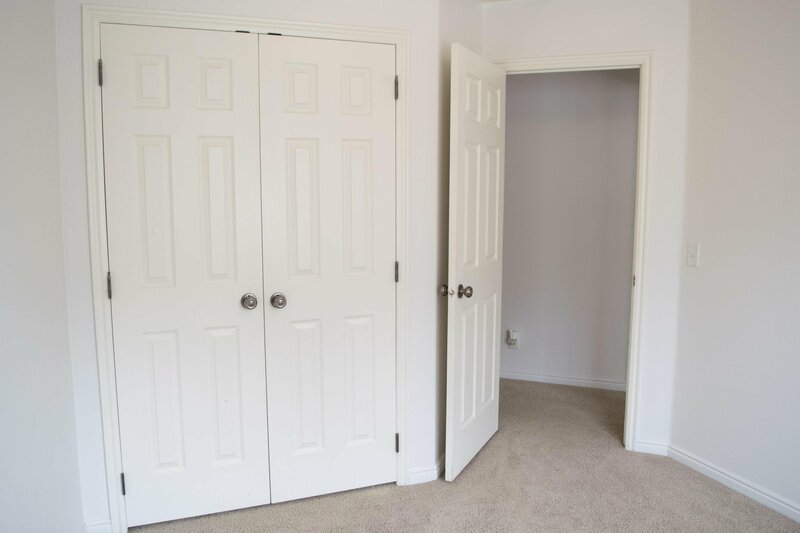 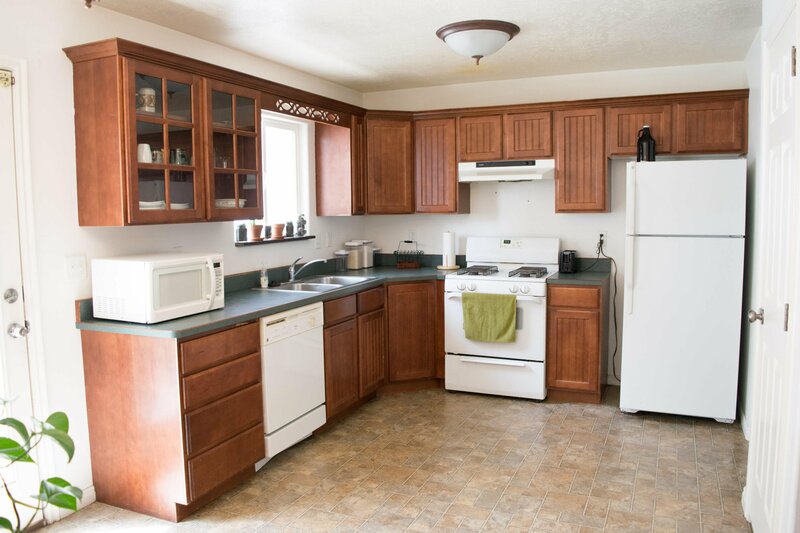 This 3 bed, 2 bath town home includes a fenced 10x12 patio, a large master bedroom, and covered parking! 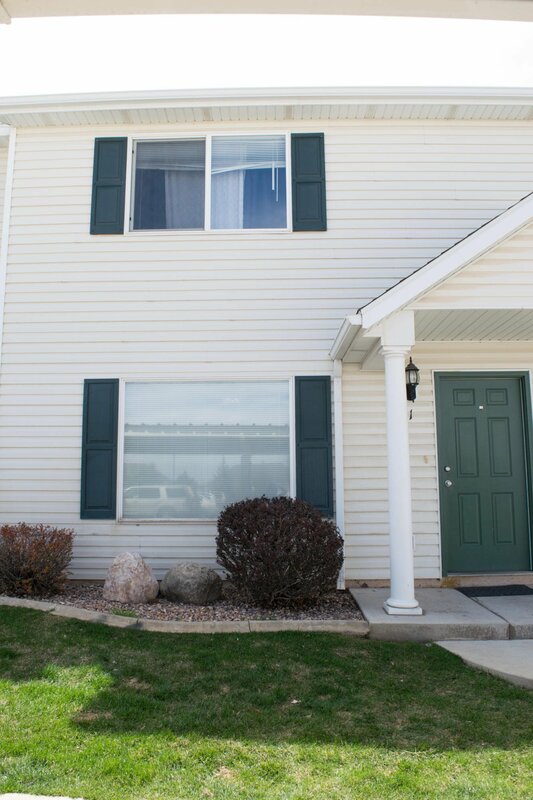 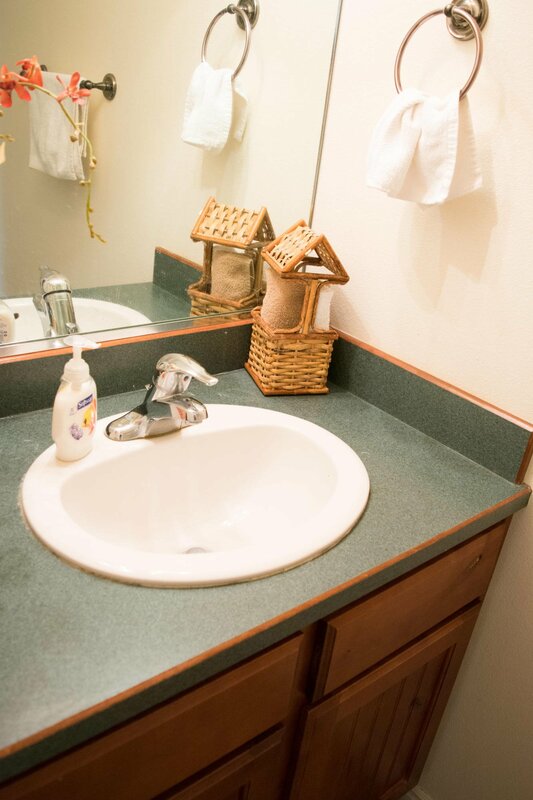 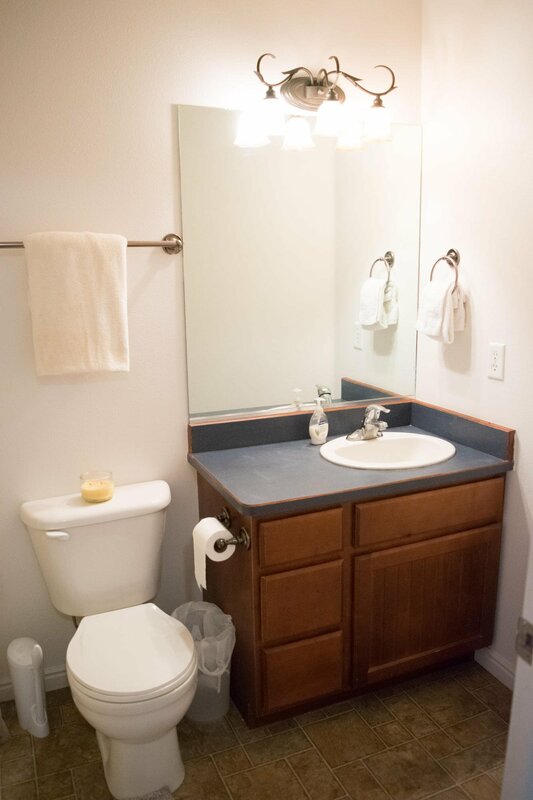 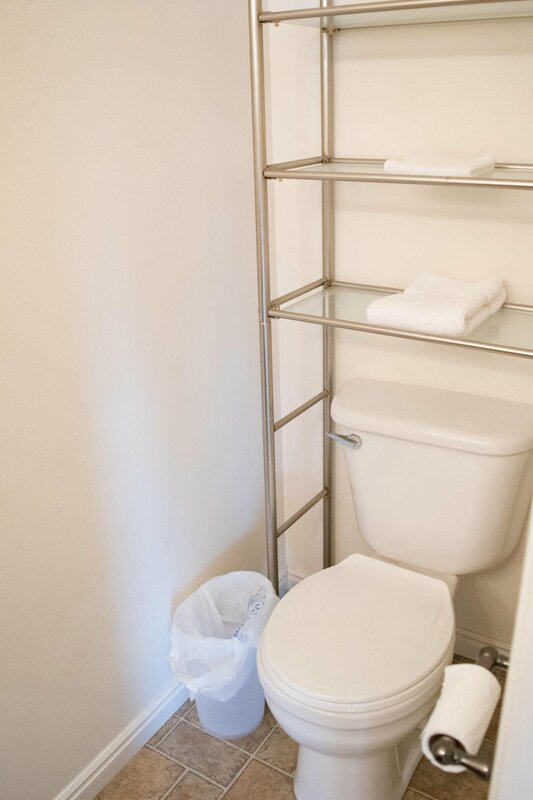 Located close to the golf course and down town.